A mother in the United States has given birth to three sets of twins in a little over two years. Danesha Couch, 20, from Kansas City, gave birth to daughters Darla and Delanie on 17 June – just 26 months after her first set of twins were born. All six babies, she told the BBC, were conceived without fertility drugs and delivered by caesarean section. 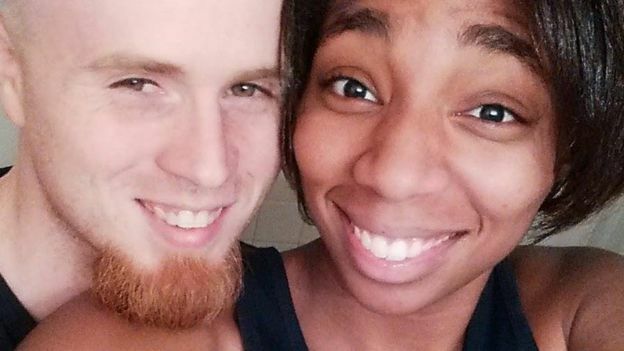 Couch, 20, gave birth to her first twins, Danarius and Desmond, in April 2014. Sadly, Desmond died soon after birth because of complications during delivery. She then welcomed twin daughters Delilah and Davina in May last year, and another set of twin girls, Darla and Dalanie, on June 17. Couch said that although twins don’t run in their families, they each have lots of siblings. “His mum had nine kids. My mum had 12 kids,” she said. Although Couch falls pregnant easily, she said the couple don’t plan on having any more children in the near future.